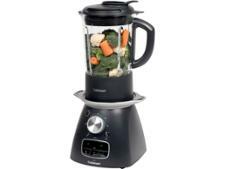 Cuisinart blender reviews - Which? Top five best blendersNutribullet - is it worth it? 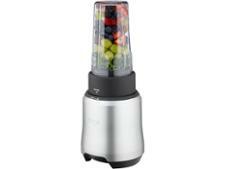 Our expert, independent blender reviews reveal the best blenders for every budget. We've uncovered models that outclass rivals costing 15 times as much, so use our reviews to get the best value for money. And if you're unsure where to start, read our guide to choosing the best blender.